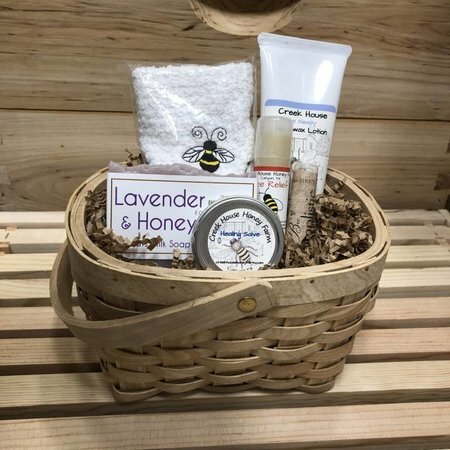 We are always beekeeper's first. 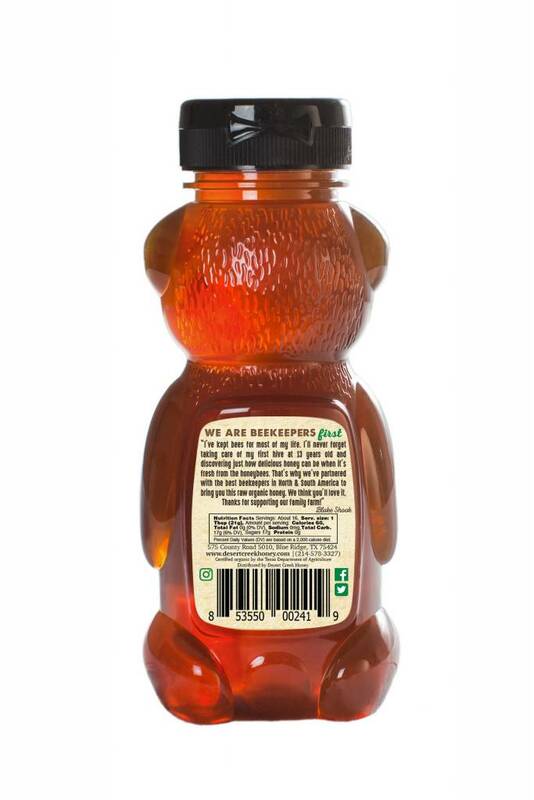 That's why, as beekeepers, we know good honey when we taste it. That's why we've partnered with some of the best beekeepers in North & South America to bring you some truly amazing organic honey. 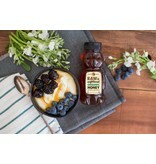 We would produce it ourselves, but the USDA doesn't certify USA honey as organic. 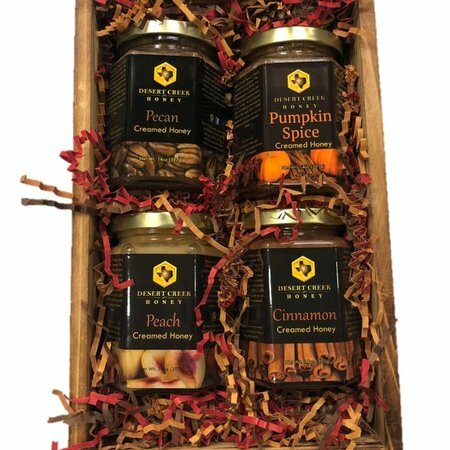 Until they do, we are sure you will enjoy this sweet diverse treat. 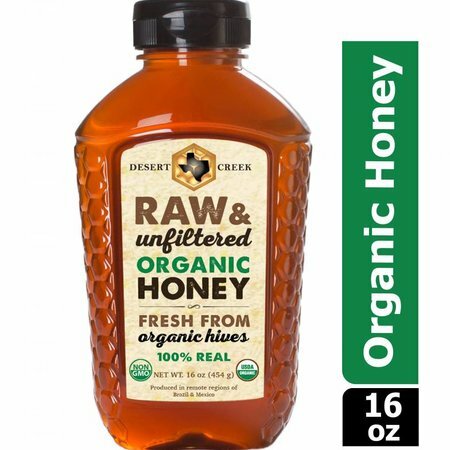 We've never really liked the taste of organic honey. It's always too strong, or has a strange after taste. 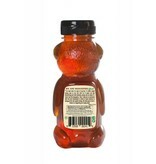 This honey is sweet, mild, and tastes amazing. 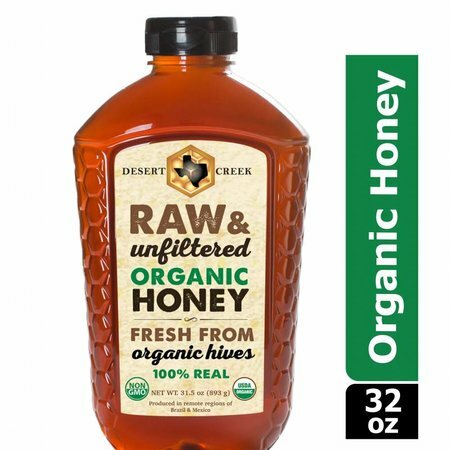 Even better, unlike most organic honey, ours is raw honey and remains unprocessed from hive to bottle and perfectly maintains all of the enzymes, amino acids, pollens, vitamins, and trace minerals naturally found in raw honey. 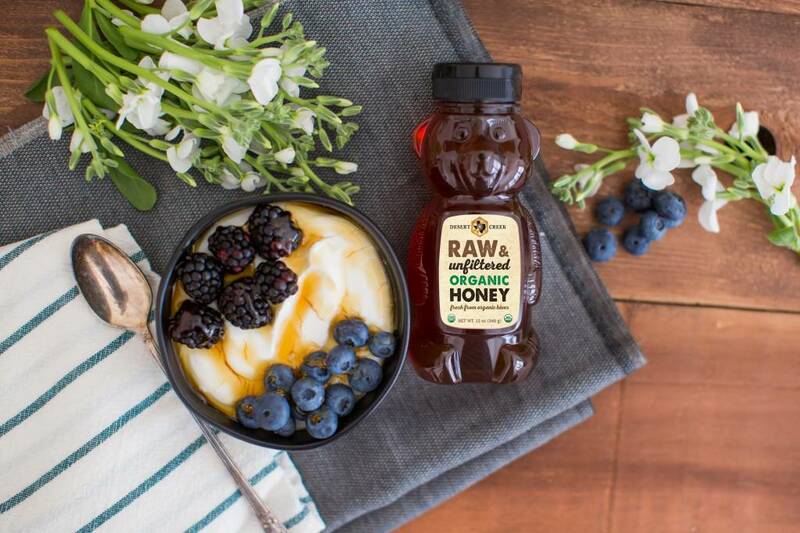 Mild in flavor and containing many benefits, our organic honey is produced in clean and remote regions. 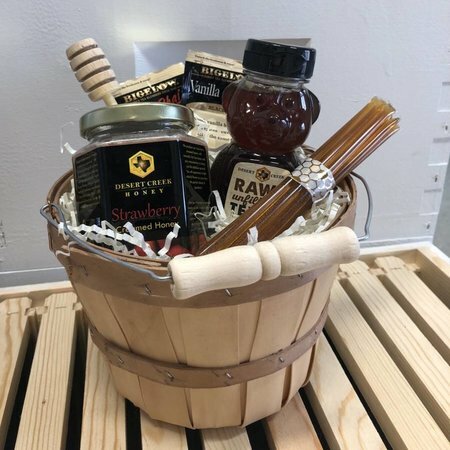 The honey is then gently and responsibly harvested without cooking, pasteurizing, filtering, or adding to the natural goodness found in raw honey. 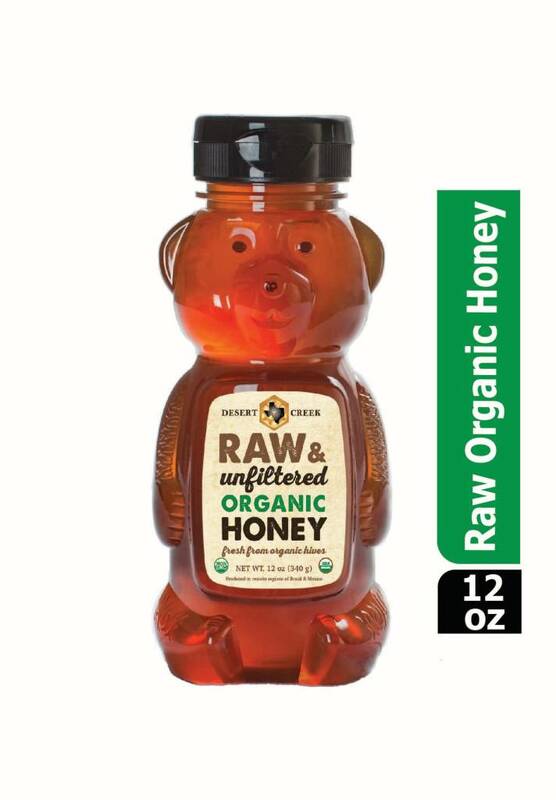 We never use force filtering, which requires excessive heat and removes the benefits of the natural pollen honey contains. 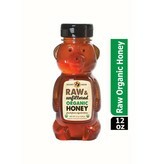 Our honey is naturally fat free, cholesterol free, sodium free, kosher, and gluten free!